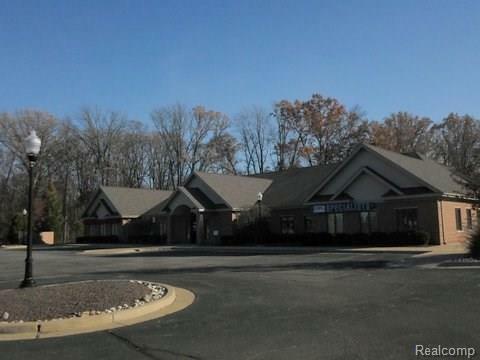 This offering is an individual office condominium office unit that is completely built out for office/medical use. 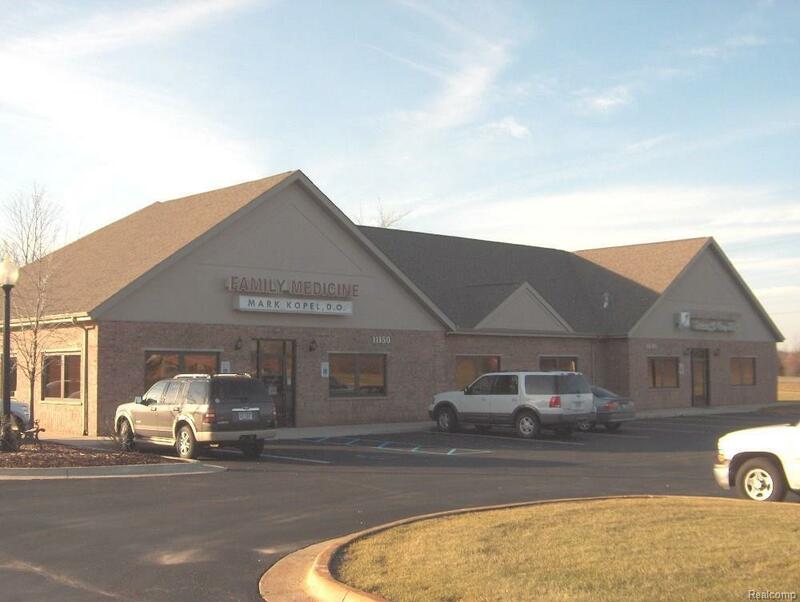 Previously leased by Detroit Medical Centers for physical therapy, this unit could be combined with adjacent unit (not built out, 1900 sq.ft.) for a total of 3,900 sq.ft. These units share proportionate amount common customer waiting area space available to entire building. Located on the south side of M-59 ~ mile east of US-23. 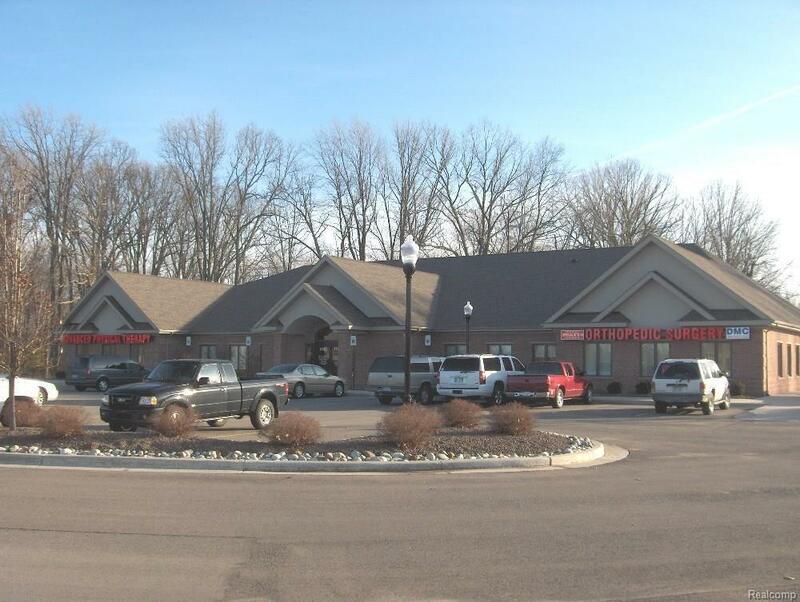 Hartland Millennium Center currently includes a family practitioner, eye doctor, physical therapy, orthopedic surgeons, dentist and chiropractor. The ideal environment to develop your medical practice. Other office uses acceptable. 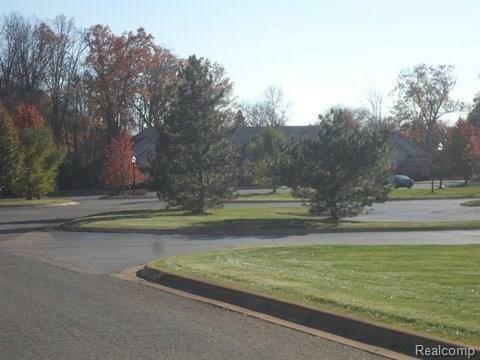 This space is also available for lease see ML# 216077880. Lease to own proposals will be considered also. Listing provided courtesy of Re/Max Platinum-Hartland.